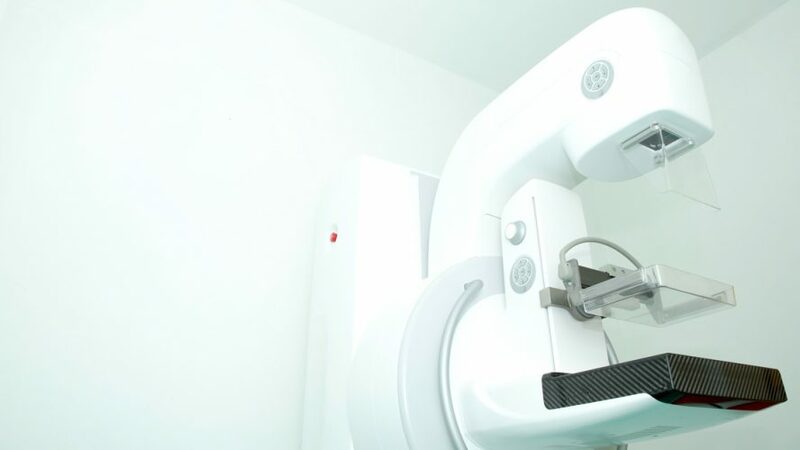 Within a few years artificial intelligence may improve the detection of breast cancer and reduce the workload for radiologists. Deep learning technology and data are on the verge of creating the most effective screening for breast cancer. In 1986, US researchers worked out how to dramatically improve image perception, and by 2012, processing power was finally enough to allow deep learning at scale. By 2016, clinically-proven deep learning software was first applied to radiology. Today deep learning systems can learn for themselves – and the UK breast screening programme has the ideal database for them to learn from. The NHS national breast screening programme, considered the world gold standard, successfully discovers over 50 per cent of the target female population’s breast cancers before symptoms show. 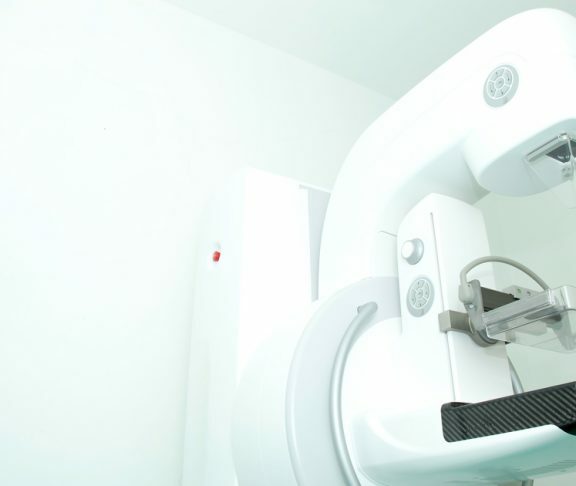 Digital mammography makes medical imaging data amenable to computational analysis. Since 2004, Computer Assisted Diagnosis systems (CAD) have been created, hand-taught by humans to highlight suspicious regions on a mammograms. However, traditional CAD systems are not good at discerning true positives from false positives. This, plus the fact that up to 30 per cent of cancers still present after a ‘normal’ mammogram, mean radiologists on the whole do not trust CAD as unnecessary numbers of patients are subject to the heart-wrenching stress of recall. False positive results from CAD have also driven up costs. In the UK there are currently too few radiologists to handle the workload. 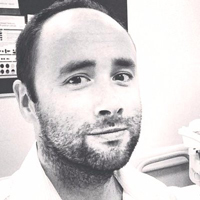 Fortunately, breast screening programmes provide a wealth of digitised imaging and patient outcome data that can be used by systems to teach themselves, so deep learning could bring new levels of accuracy to breast screening. How close is the use of AI in cancer screenings? Early work in the UK shows that deep learning can at least equal the performance of human readers. Now the algorithms must pass medical device regulatory scrutiny to ensure they do what they claim. The holy grail is to prove conclusively that deep learning systems can accurately make recall decisions equal to, or better than, the UK practice of using two radiologists to decide on recall – so far, the most accurate method. Before that, however, we may see double-reader programmes replaced by systems in which single-readers are supported by deep learning, potentially halving the workload for radiologists. Deep learning support in national screening may be just a few years away.